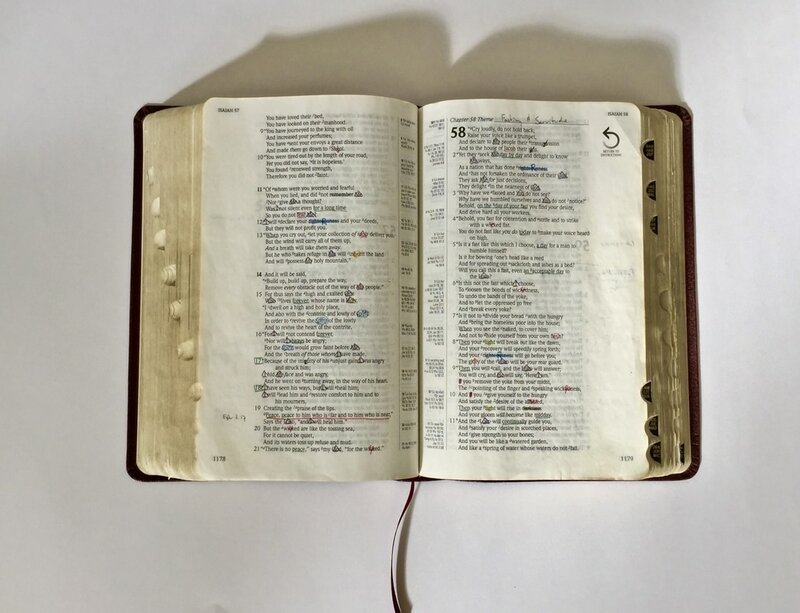 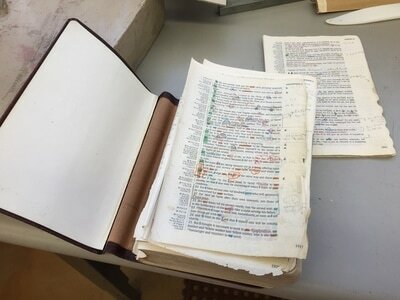 There are many reasons to save and repair a Bible. 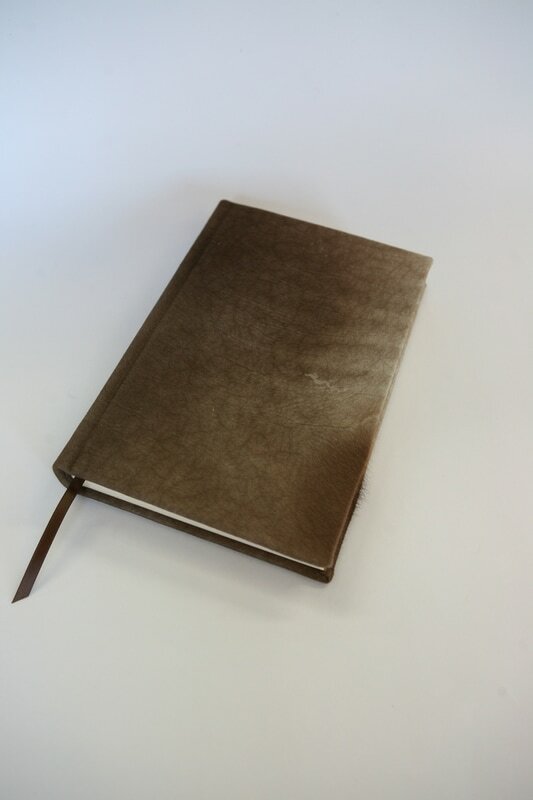 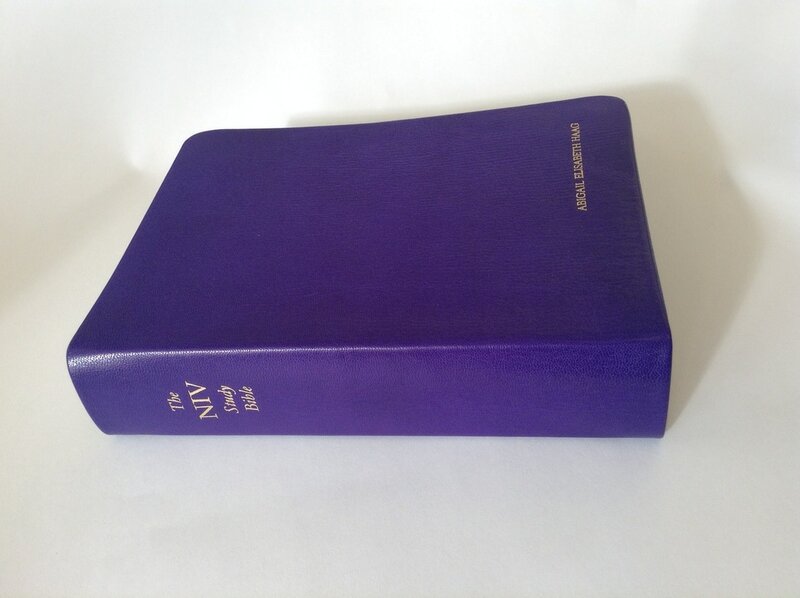 We offer binding repair, page repair, and new covers. 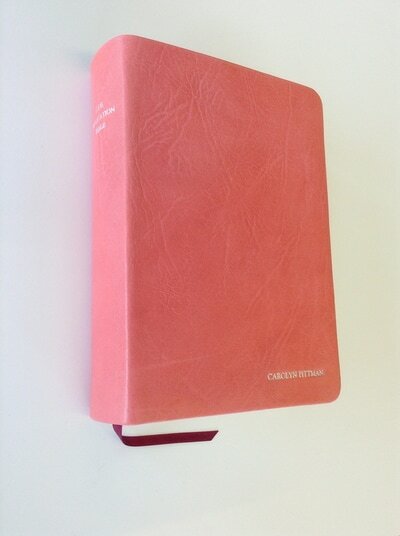 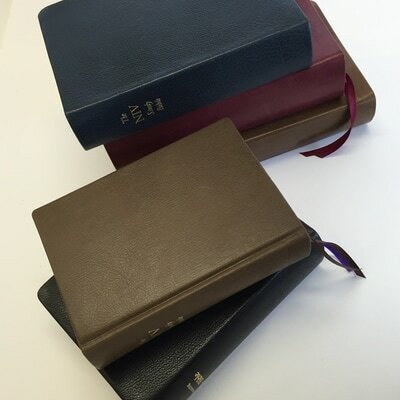 We are happy to make recommendations based on how you use your Bible. 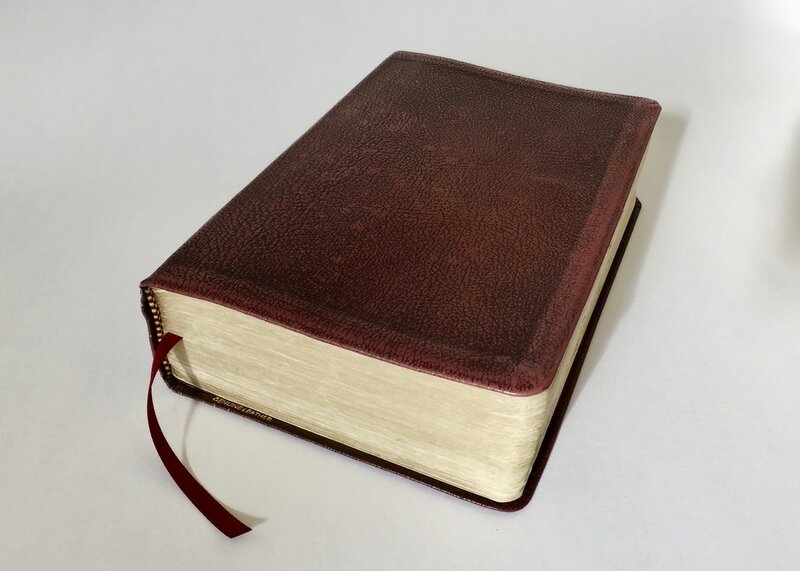 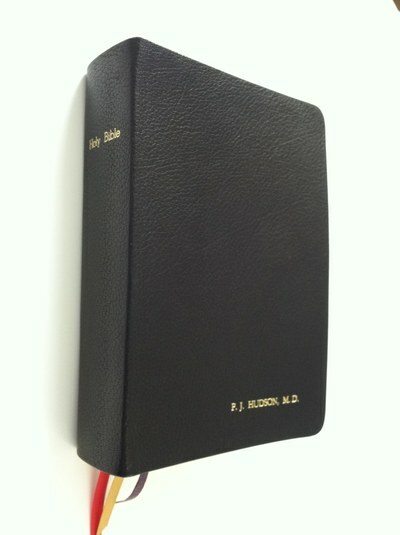 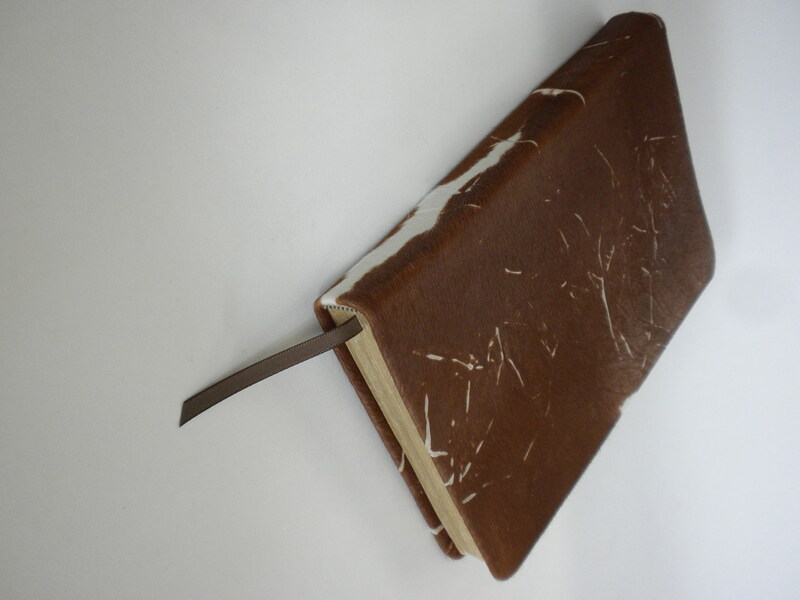 Our leather covers are goatskin, available in several colors. 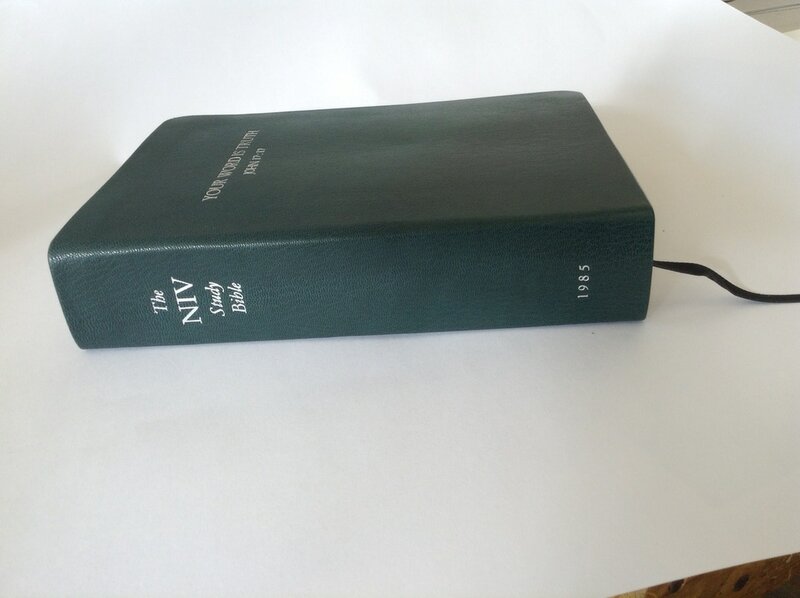 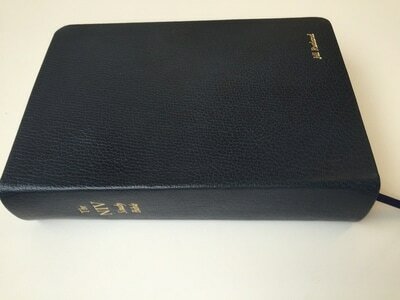 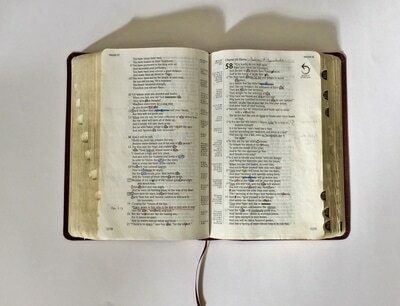 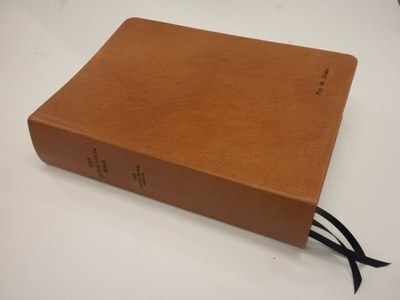 When we rebind pages Bibles stay flexible and should open flat without losing the interior margin.